1.4 In this policy, “we”, “us” and “our” refer to GJB Estates Ltd and CA & GJ Brodie. For more information about us, see Section 12. 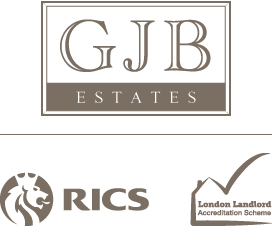 12.1 This website is owned and operated by GJB Estates Ltd and CA & GJ Brodie. Tallboys, Hammerfield Drive, Abinger Hammer, Dorking, Surrey,RH5 6QY. 12.3 Our principal place of business is at Tallboys, Hammerfield Drive, Abinger Hammer, Dorking, Surrey, RH5 6QY. 13.1 Our data protection officer’s contact details are: gordonbrodie@gjbestates.co.uk.